At whyrHymer we offer all of the work in your choice of Walnut, Cherry, Mohagany, Ash, White Oak, and Maple. Many of these woods can be bleached or weathered to give an added visual texture. Each piece you see on the website will be noted as to what finish its shown in for reference. Please contact us with any questions. 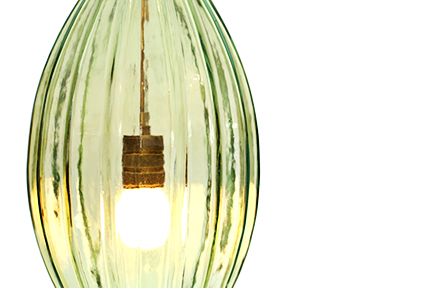 whyrHymer offers many custom options and configurations for our handblown glass. Opal, Milky, Smoke and Clear are our standard options. Our glass artists can create any custom color. Please keep in mind that any finish option that is not considered standard will be subject to an uncharge fee. Please contact us with any questions. 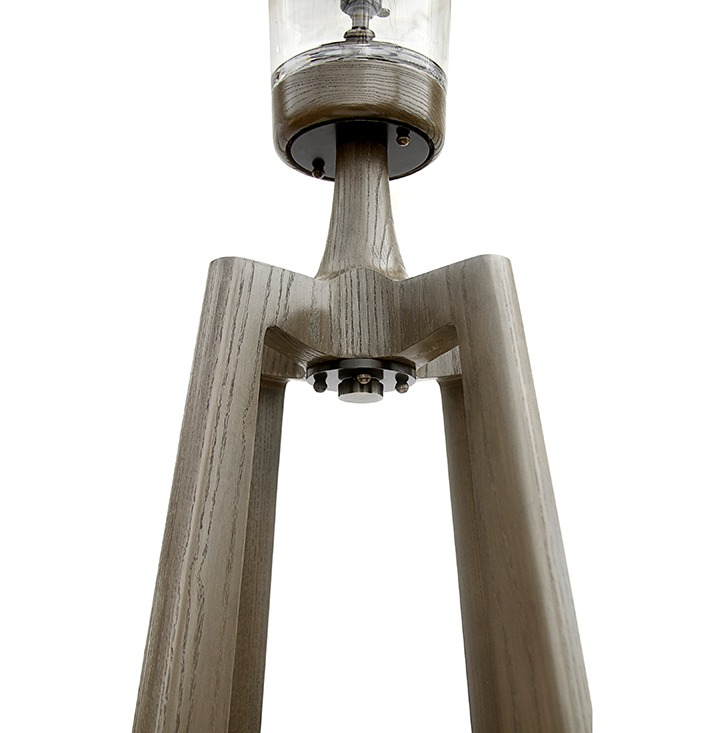 whyrHymer uses Aluminum, Brass & Steel in the production of our pieces. Most applications are aluminum that is plated in Nickel, Antique Nickel, Brass, Antique Brass, Copper, Bronze, Oil Rubbed Bronze, Blackened Brass, and Pewter. All Brass pieces are generally solid brass unless noted. Each piece you see on the website will be noted as to what finish its shown in for reference. Please contact us with any questions. whyrHymer uses a non toxic water based hybrid paint formulated for high use and durability. Our standard colors are Black, Graphite Gray, White & Dove White. We can select from a broad range of color pallets and custom options to get the design you want if your choice is beyond our standard colors. Please keep in mind that any finish option that is not considered standard will be subject to an uncharge fee. Please contact us with any questions.